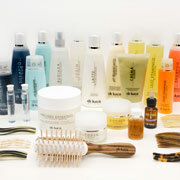 Aromas, essences, oils, accessories studied to care for the hair, the face and the body. The products of the complete Di Luca line are rigorously of natural derivation, consisting in precious ingredients that originate from all over the world, but are realized in Italy. Raw materials of extremely high quality coming from different countries, are carefully and precisly selected such as the essential oil of ylang-ylang from Madagascar, Macadamia Oil from Australia, algae from the Atlantic ocean, Sandalwood essential oil from India and Jojoba Oil from Arizona. The Di Luca cosmetics and accessories are created with the skill and care of artisan handicraft, in complete respect of nature and without any testing on animals. The hair expresses a woman's beauty and appeal. 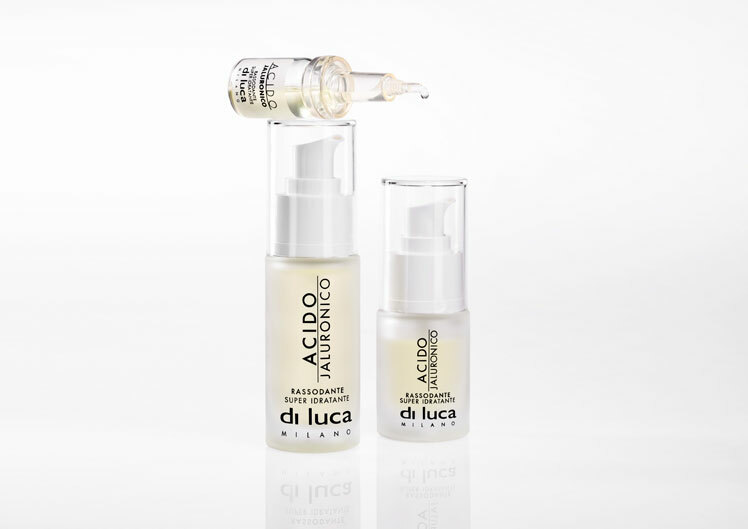 Di Luca Milano looks after the health of the hair and scalp with exclusive and personalized treatments. It offers a great variety and combinations of shampoos, conditioners, restructuring products, aromas and specific treatments. With multiple and infinite properties, they nourish and protect hair, improve and restore its natural characteristics such as shine, softness and volume.The hair expresses a woman's beauty and appeal. Di Luca Milano looks after the health of the hair and scalp with exclusive and personalized treatments. It offers a great variety and combinations of shampoos, conditioners, restructuring products, aromas and specific treatments. 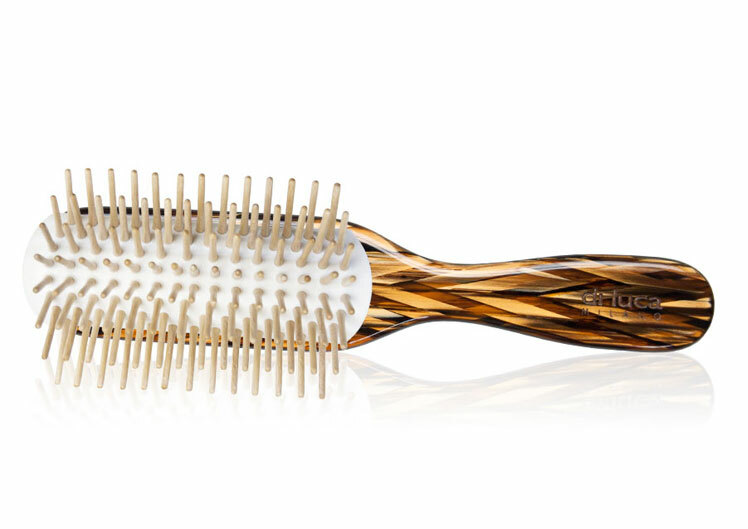 With multiple and infinite properties, they nourish and protect hair, improve and restore its natural characteristics such as shine, softness and volume. 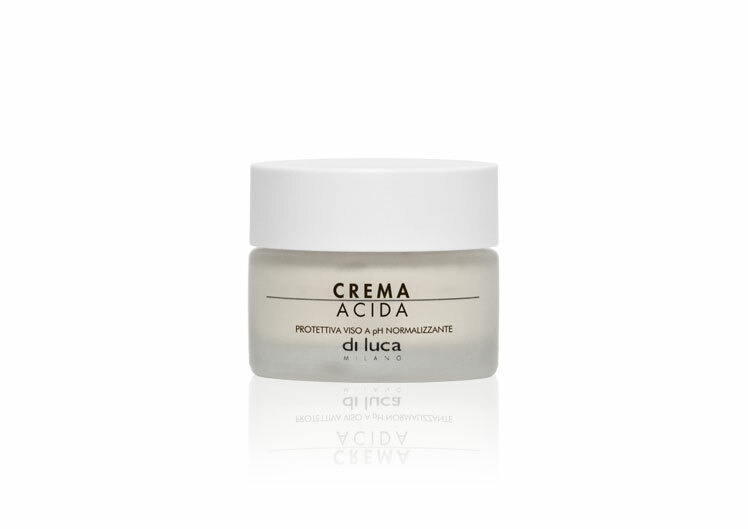 Di Luca Milano cosmetics are based on the ancient principles of phytocosmetics and aromatherapy, sources of health and well-being. Recommended to nourish, moisturize and fight the effects of time; ideal for thorough cleansing, gentle removal of make-up and impurities and to correct minor imperfections. The secret of fresh and radiant skin. A wide range of creams, cleansers, toners, specific treatments and sun care. Enveloping sensations of harmony and balance which merge with precious elements from nature. An immense joy for the body and the mind. To treat yourself to pleasurable moments of relaxation and beneficial evasion, Di Luca Milano has created a complete line for body care dedicated to all skin types and for every occasion. From the magic ritual of the bath, to creams with effective firming, moisturizing and purifying properties; from toners to targeted treatments for specific areas and sun care.The hair expresses a woman's beauty and appeal. Di Luca Milano looks after the health of the hair and scalp with exclusive and personalized treatments. It offers a great variety and combinations of shampoos, conditioners, restructuring products, aromas and specific treatments. With multiple and infinite properties, they nourish and protect hair, improve and restore its natural characteristics such as shine, softness and volume. The splendid Di Luca accessories are made by hand in Italy, in a noble and resistant material, Rhodoid (acetate of cellulose from cotton tufts). All the accessories are made with great craftsmanship with attention paid to even the tiniest details; they use natural elements and stand out by their exclusiveness and uniqueness. A collection of original decorations where creativity, colour and elegance give rise to multiple shapes and sizes, ideal to adorn every type of hairstyle and heighten your femininity even more.